News from August and September 2016 from the hottest brands! 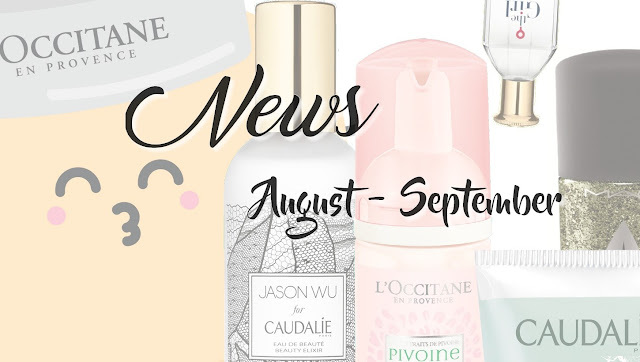 1) -L'Occitane Pivoine Pure Perfecting Purifying Foam, 2) Caudalie x Jason Wu Beauty Elixir, 3) M·A·C Star Trek collection - Skin of Evil nail lacquer and The Enemy Within lipstick, 4) Reficis Soie-Douce Antioxidant Serum, 5) Caudalie Deep Cleansing Exfoliator, 6) -L'Occitane Mon Panier Beauté in collaboration with Mr Wonderful, 7) DKNY Be Tempted, 8) Skin'Minute Makeup remover, 9) Tommy Hilfiger The Girl. Tommy Hilfiger is pleased to announce the launch of THE GIRL by Tommy Hilfiger, a new eau de toilette and campaign featuring Gigi Hadid, Tommy Hilfiger’s global ambassador for womenswear, accessories and fragrance. The new scent is anchored in a dynamic digital campaign, which reflects Gigi’s optimistic attitude, confidence and effortlessly cool style. Inspired by Hadid’s free-spirited and magnetic personality, THE GIRL by Tommy Hilfiger is crisp and fresh. The scent opens with a burst of green pear, violet leaf and green fig leaves before moving to the heart of velvety jasmine petals and silky muguet. Cedarwood and cashmeran envelop the fragrance for its signature finish that captures Hadid’s unique sense of individuality and confidence. -L'Occitane has teamed up with Mr Wonderful to create this super cute beauty basket. An accessories brand with positive messages and fun drawings and a beauty brand focussing on natural products and colorful packaging! The result is an exclusive collaboration, filled with optimism and sensory. The beauty picnic basket was designated by Mr. Wonderful and filled with l'Occitane products in the colors of Provence. 1 Jasmin & Bergamot Perfumed Soap 50g. 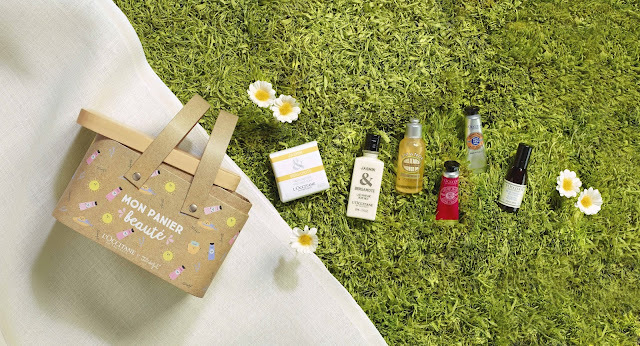 Available: from beginning of August 2016 on L'occitane.ch and in L'Occitane boutiques for 27 CHF. 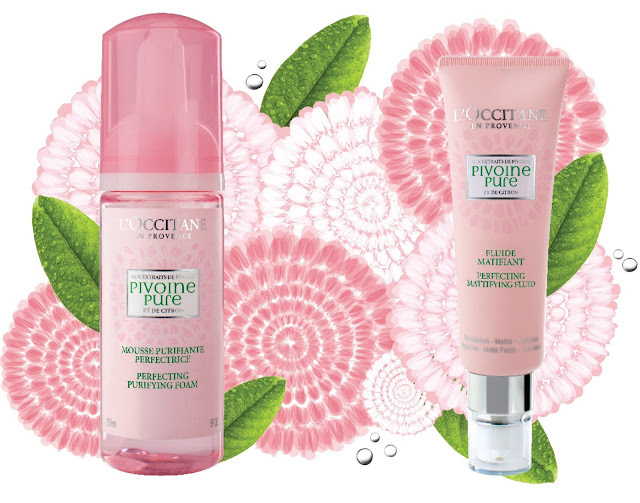 Next September the "Pivoine "line will be extented with two new "Pivoine Pure" products. Perfecting Purifying Foam cleanses the skin and removes its impurities leaving it fresh without drying it. Excess sebum or gloomy complexion belongs to the past. Pores are cleaned and the skin appears more radiant. The Perfecting Mattifying Fluid helps keep the skin looking matte and beautiful all day long. It moisturizes the skin and leaves it soft and comfortable plus it helps remove excess sebum. The texture of the skin is refined and looks more radiant. Available: from September 2016 on L'occitane.ch and in L'Occitane boutiques. Caudalie has reformulated their exfoliating creams specifically formulated for the delicate skin of the face. 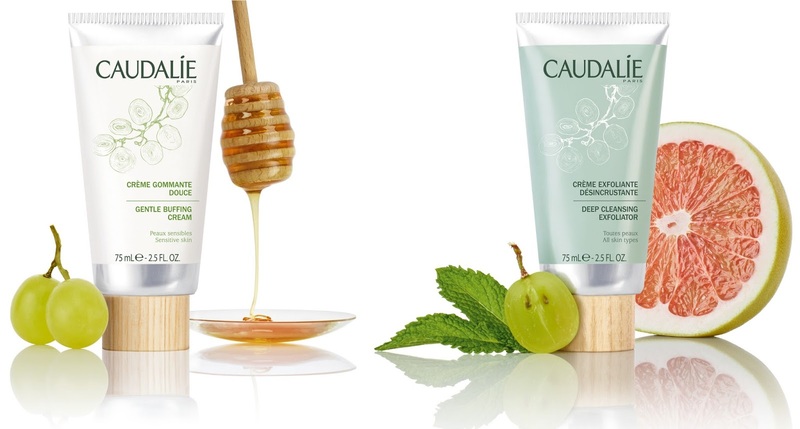 These two new products promise either gentle exfoliation or deep and a complete removal of dead skin cells. Formulated with 97% of natural ingredients (microbeads included). A favorite of sensitive skin, the Gentle Buffing Cream gently removes impurities. Thanks to its creamy texture formulated with grape oil and acacia honey, it reduces excess sebum in a delicate and gentle way. The Deep Cleansing Exfoliator purifies and refines skin texture. It is perfect for combination to oily skin. It leaves - with moisturizing grape pulp and refreshing menthol - skin clean, smooth and radiant without drying it. Head straight to the fast lane and have a ball with M·A·C It’s a Strike! A range of lipstick and Cremesheen glass is racked in red. Rich Eye Shadow and Fluidline Pen shades will have everyone begging to join your league, while easy hues of Casual Colour are right up anyone’s alley. Practice a clean follow-through with three creamy colours of M·A·C Studio Nail Lacquer. Finally, knock them all down with the luminous allure of new Pearlmatte face powder. Spanning half a century, Star Trek and its loyal fans cross generations, influencing ideas and aesthetics of gender, race and intergalactic potential. 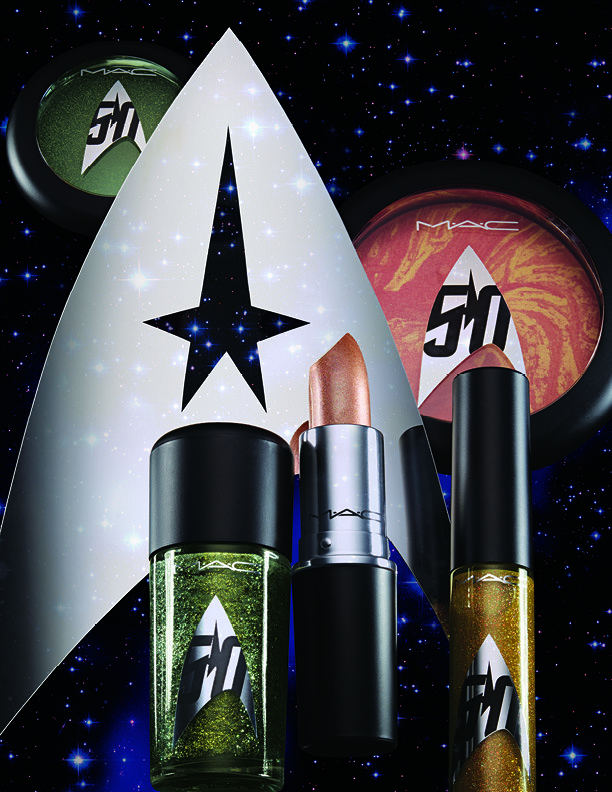 As the sci-fi saga continues, delight in the beauty of exploration as M·A·C and Star Trek’s latest cinema generation join forces in an exclusive makeup collaboration of cosmically charged hues. Some news from Reficis that recently turned 2! Happy anniversary! 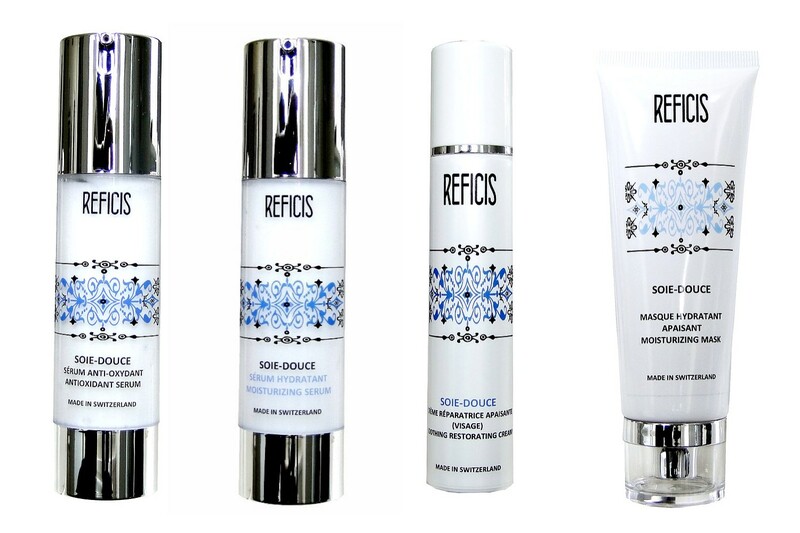 Reficis is now labelled as PeTA USA and is planning to get the "Organic" (Bio) label. 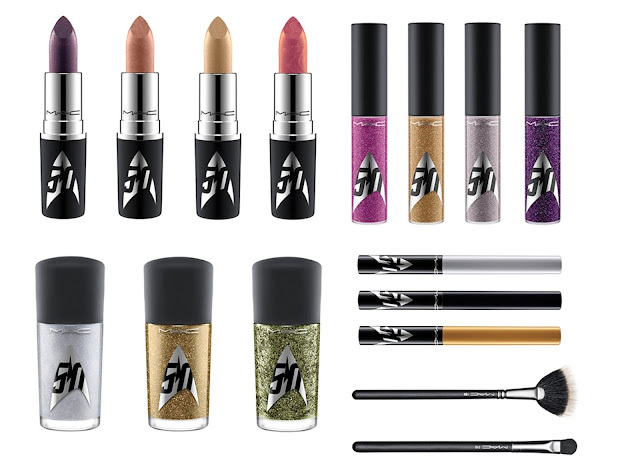 The whole range has been reformulated. The packaging was improved to look more elegant. Reficis has launched a makeup line. 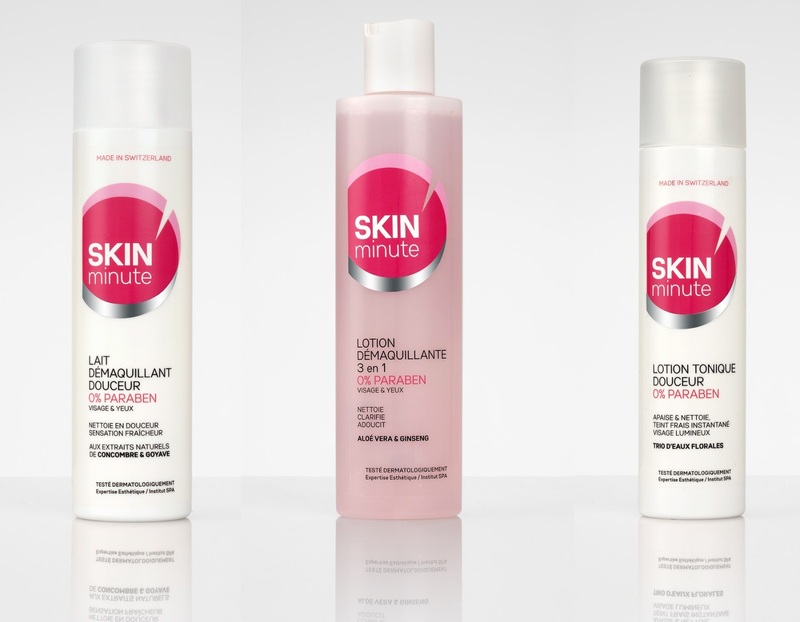 With its range of makeup removers, Skin'minute meets the needs of all skin types. With just a few steps, the face is gently cleansed and the skin softened for an instant fresh complexion. Without parabens. Made with cucumber and guava extracts, aloe vera and ginseng or with a trio of floral waters, the skin gets radiant. Place Chauderon 16, 1003 Lausanne. Available soon in pharmacies and supermarkets. 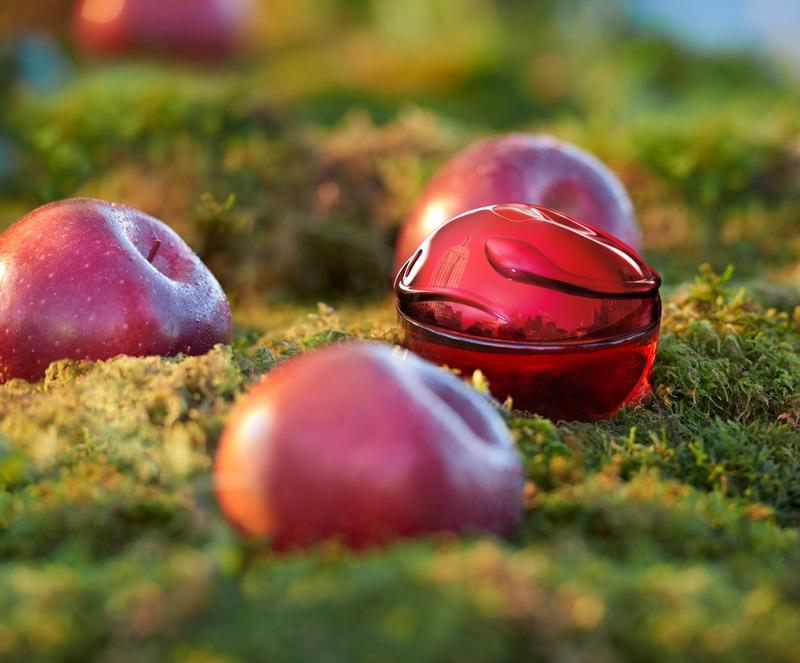 Donna Karan evolves the concept of the DKNY Be Delicious range with its most recent perfume, DKNY Be Tempted. DKNY Be Tempted delivers a delicious and attractive red apple formulated in a luminous, thrilling and attractive night time aroma with its oriental - gourmand temperament. It starts with luscious and invigorating notes of black currant bud, lemon, devil licorice accord and juicy red fruit. The heart brings beauty and passion captured by rose essential oil, violet and orange blossom. In the dry down sultry Indonesian patchouli oil fuses with vanilla cream and oriental myrrh resin. The iconic DKNY apple shaped bottle has transformed into a luxurious red presentation and its metallic red top decorated with a circling snake invoking sensuality and energy once placed in your hands. There was once a grimoire found in an antique shop on the banks of the Seine in Paris. Inside was the recipe for the elixir of youth of the Queen of Hungary used during the sixteenth century. It is said that thanks to the brightness of her complexion she was able to charm the King of Poland of thirty-five years her junior. Following this discovery, Mathilde Thomas, then in full creation of Caudalie, decided to rework the original formula to deliver a contemporary version in line with the expectations of the women of today. In 1997 was born “L’Eau de Beauté”. This “Eau de Beauté” quickly became of a favorite of everyone. This year, Caudalie collaborated with Jason Wu for a limited edition of the “Eau de Beauté”. 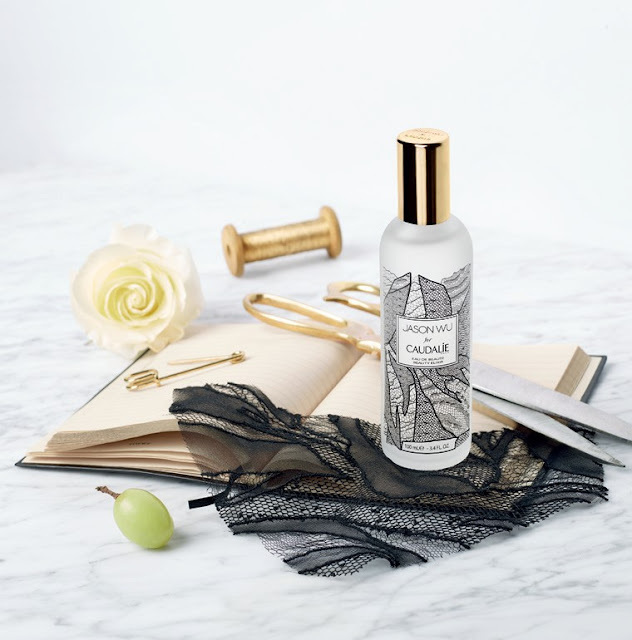 Symbol of modern femininity, the bottle he created for Caudalie is dressed in a finely worked lace inspired by his Spring / Summer 2016 collection. The bottle is also crowned with a delicate golden piece reminiscent of Jason Wu accessories. Available now at all Caudalie counters. 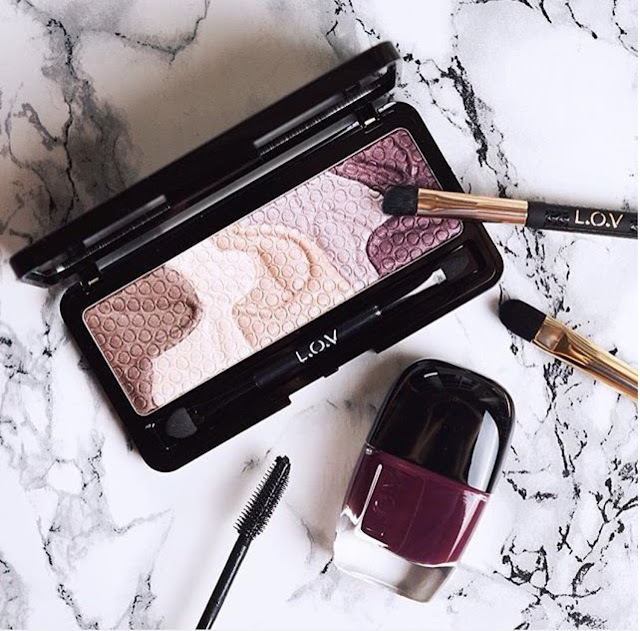 Cosnova, the company behind the cosmetics brands essence and CATRICE, has just launched a new beauty brand L.O.V – exclusive cosmetics for strong and charismatic women who love and express modern femininity! 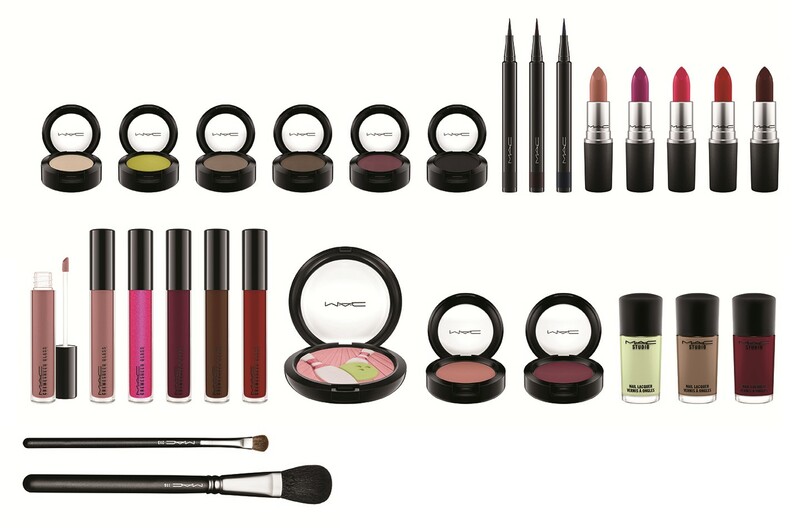 This completely new brand by cosnova is now available in many drugstores and online at www.lov.eu in Germany, Austria, and Switzerland starting August. L.O.V offers a comprehensive range of selective products. The novelty: Prestige products in the high-end mass market. 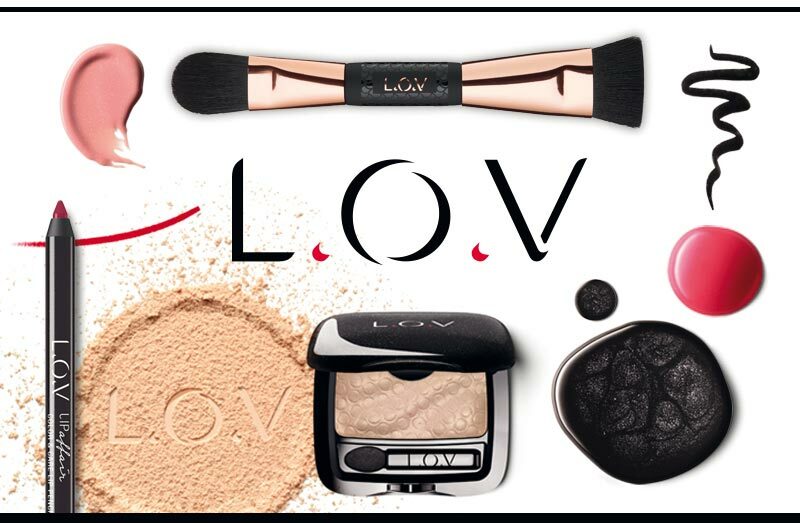 L.O.V unites a prestige brand’s premium quality, sophistication, and design with an availability in drugstores at appealing prices. Sensuality meets performance, femininity meets strength. L.O.V is multi-faceted. Each product - a L.O.Vstory.